Done. You will no more see any notification from this Game or App. Thankfully Facebook has a feature of blocking specific apps or friends from sending you invitations. 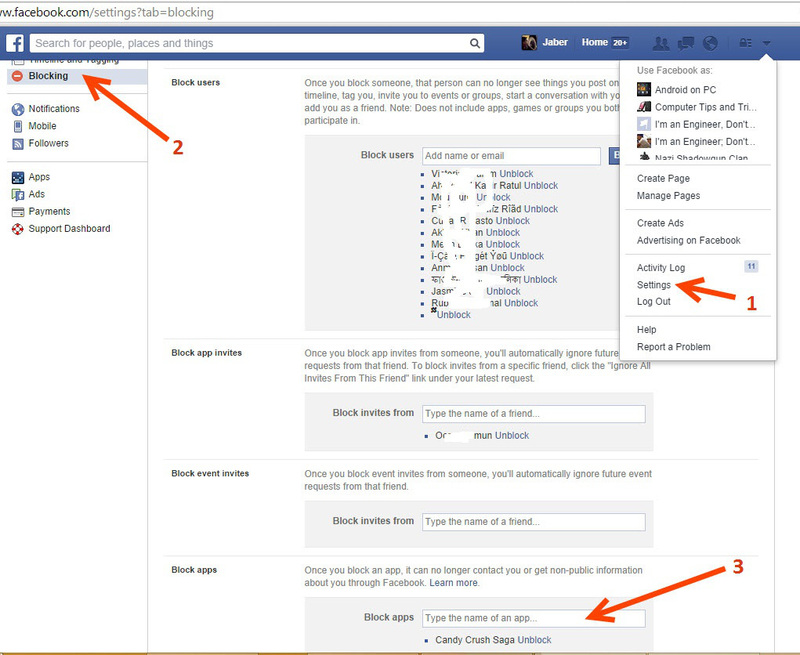 This blocking feature is for invitation blocking only, not for blocking friends completely. So one or some of your friends are sending you the most game requests than others? Head to ‘Settings’ then ‘Blocking.’ Add them to “Block app invites” section. Enter the name of those annoying friends here, add them and they will never be able to send any further invites to you while still keeping them as friend. Once an app is added to this block list, it will no longer able to get any information about your profile, can’t post to your wall and will never show up to you. 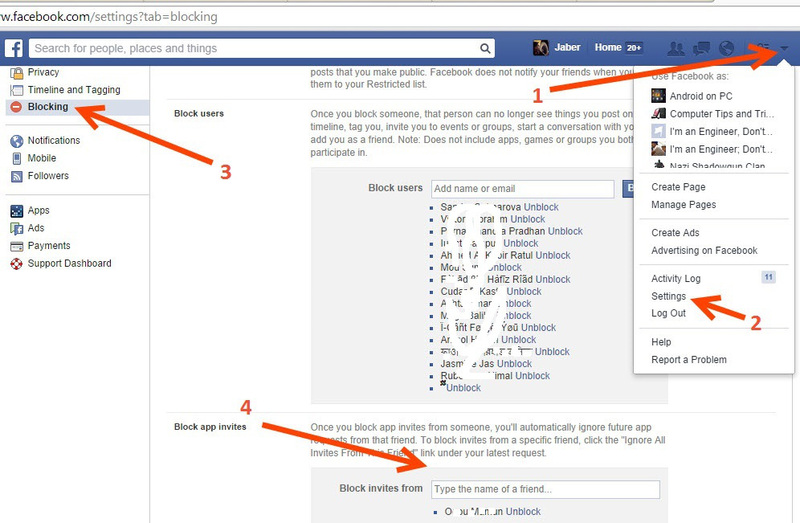 To add an App in blocking list, use the ‘Block apps‘ section in the same blocking page. 1. Click on ‘Games‘ from left side of facebook.com home page or directly go to facebook.com/games. 2. On the Games page, click ‘Activity‘. You will see all requests under ‘Requests‘ and ‘Invites‘ tabs from left. You can switch between them by clicking. Click ‘x’ icon to hide an invite. 2. Then optionally, you will be asked to choose either of Game or Friend to block invites permanently. Then you are done. No longer that game will annoy you. 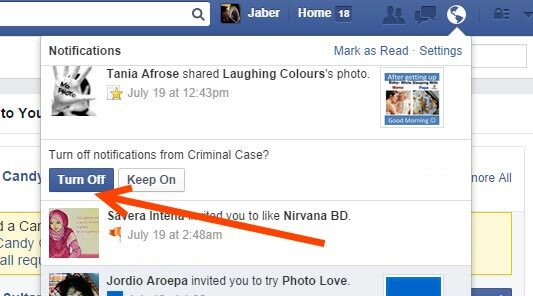 So now you know how to handle annoying game invitations on Facebook. Let us know how you have been handling this.